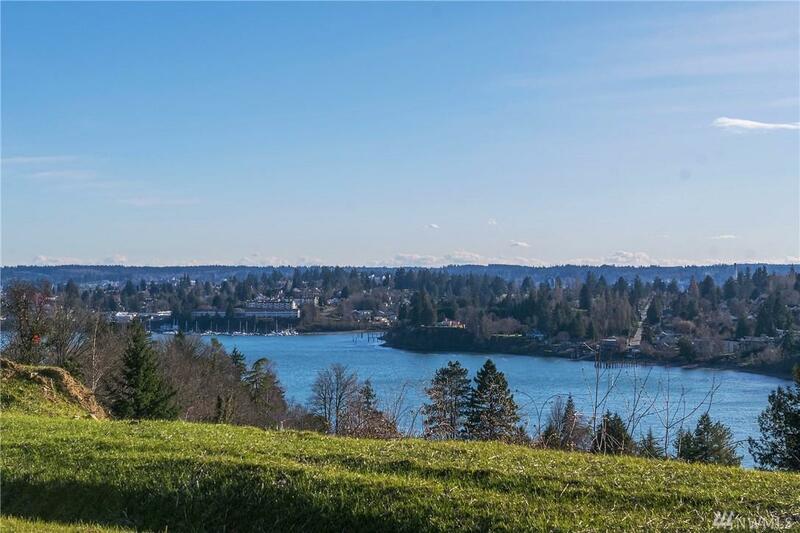 Incredible view lot #29 including house plans, will soon be ready to start construction in Bremerton's newest, high tech view community of Port Washington Park. 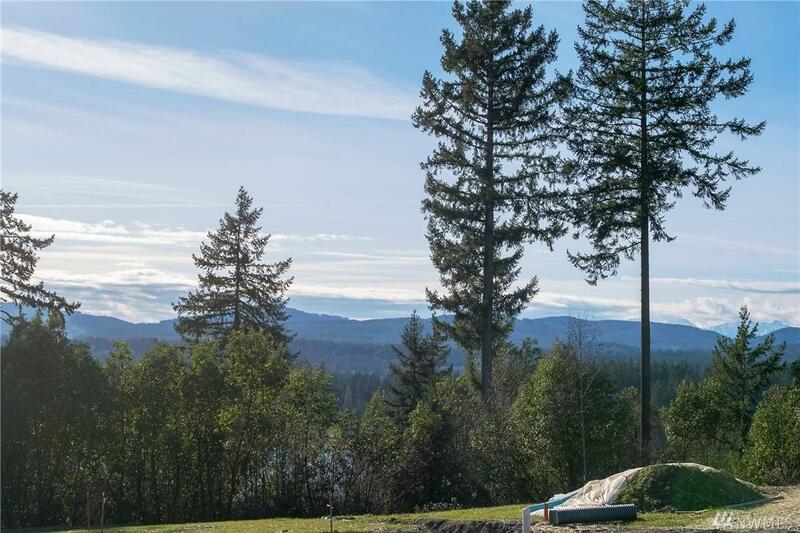 Use our builder and build your dream view home over looking the Port Washing Narrows, Phinney Bay and Olympic Mts. 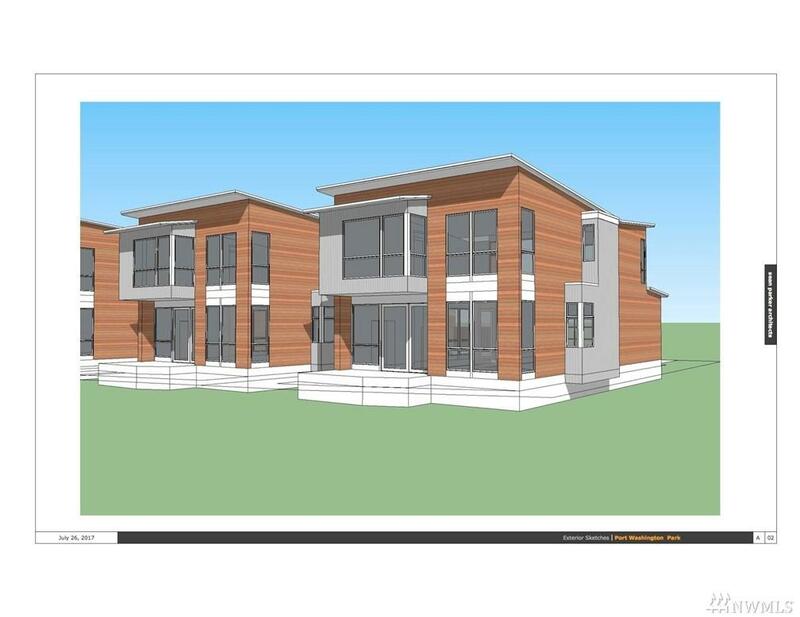 The neighborhood will have a gated private entrance and true 1-Gig internet speeds via fiber optics to each lot. 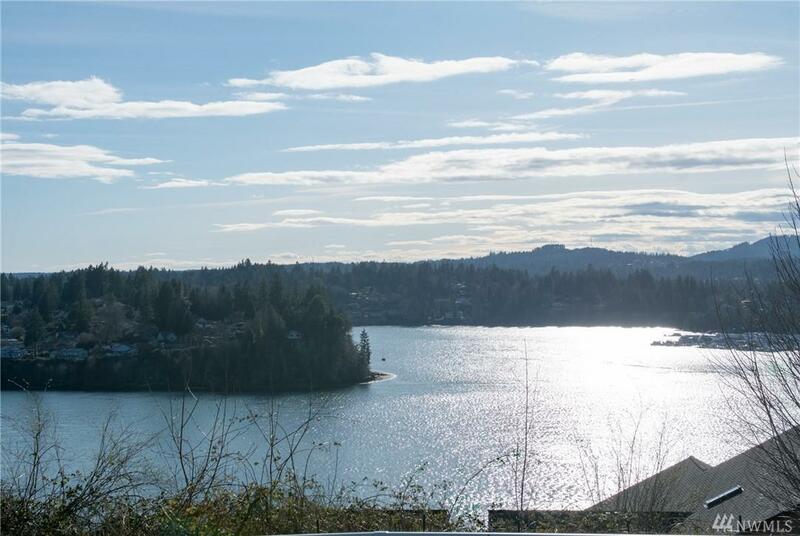 Great location to all of Kitsap and quick easy access to the downtown Seattle Fast Foot Ferry.